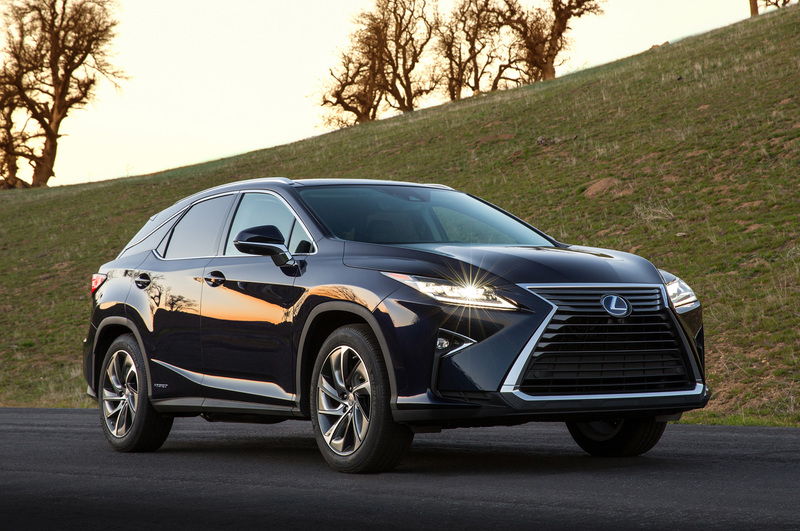 Are you one of the many drivers looking forward to the new 2016 Lexus RX in London? Well, the wait is over. The all-new generation of the RX has arrived at Lexus of London, and we’re here to bring you all the details on the ultimate summer road trip machine, the new Lexus RX 350 in London. In terms of cargo space, fuel economy, performance, and versatility, the 2016 Lexus RX 350 ticks all the boxes for the exceptional quality you’ve come to expect from a Lexus in London. Don’t wait – the 2016 Lexus RX is the most anticipated luxury crossover of the year, and now is the time to act if you want to be able to hit the shore, campsite, or open highway in your new Lexus in London this summer. As the DealerRater.com #1 Lexus dealer in Canada, our sales personnel are equipped with all the knowledge and expertise required to help you find the new 2016 Lexus RX in London, Ontario with the packages and options best-suited for your particular needs. So, contact us now to learn more about driving home in the newly re-designed Lexus 2016 RX 350 or 450h in London, Ontario, today.